Telegraph editor Chris Evans has said that fake news is “great” for the news industry. 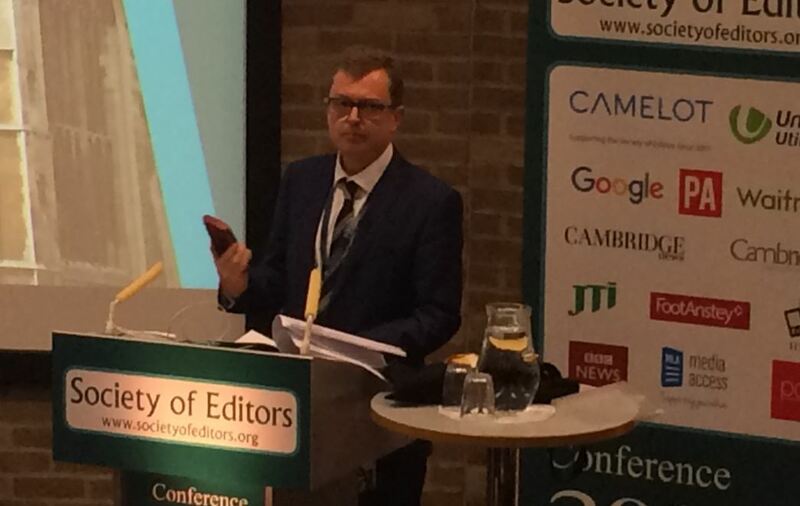 Speaking at the Society of Editors annual conference today in Cambridge today, Evans said: “I think it’s great for our trade that there is renewed doubt about things people see out there on social media. He said the “proliferation of fake news” on social media was “increasing the value of trusted brands”. Evans said the news industry had “suffered something of a loss of confidence” in the past ten years. “caused almost entirely by advancements in technology”. He said the Telegraph’s MPs’ expenses investigation of 2009 would not have been possible without advances in technology. And he held aloft the the red, external hard drive that the leaked information was supplied on. Asked if fake news was actually a threat in the UK, Evans said he could not “quantify” it. Facing questions in a one-on-one with BBC media editor Amol Rajan, Evans was asked whether the mainstream media had “lost touch with the country”. Acknowledging that the Telegraph has failed to predict the success of Jeremy Corbyn at this year’s general election he said the “mainstream media” nonetheless continued to make the “big stories” and “set the news agenda”. 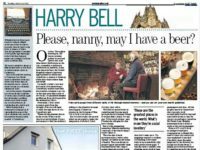 He said the Telegraph’s partial paywall for premium content, which has a target of reaching 10m registered users was “paying well”. Evans was asked whether the decision by the newspaper and magazine industry not to adopt Sir Brian Leveson’s recommendations on press regulation in full was “undemocratic” given they had the support of Parliament. 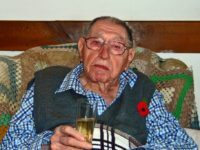 He said: “I think the freedom of the press in terms of our democracy trumps all of those concerns.